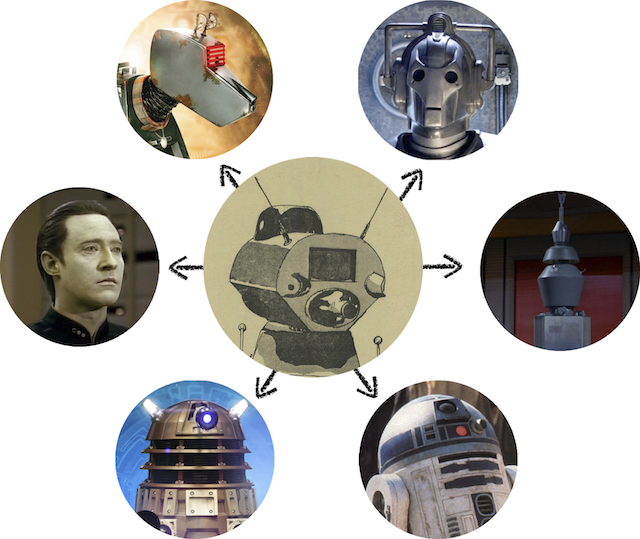 A joint research committee set up by the United Federation of Planets and the Gallifreyan High Council has released a startling report which reveals that all cybernetic life springs from a single fixed point in the multiverse of time and space. The time: Stardate 35336.6 (Earth: 1981 CE). The location: a sleepy university town on a nondescript planet in the western spiral arm of the Milky Way galaxy. What could it be? 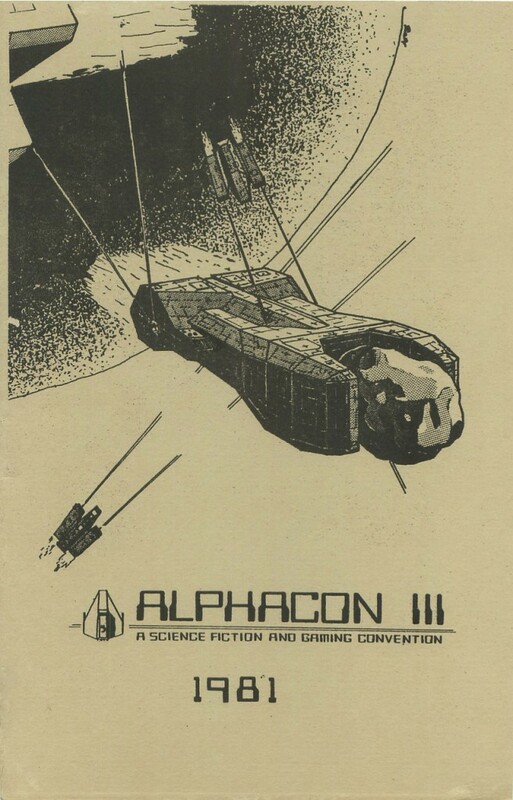 Today marks the 30th anniversary of the Alphacon III Science Fiction and Gaming Convention held at the Ithaca Ramada Inn in 1981. Omnivac-I (or Omnivor) was the “Mechanical Guest of Honor” at the convention and was accompanied by its inventor Carl Frederick. Omnivac certainly made a memorable impression on me, as a young Padawan. Neutrinos – Be Afraid! There is no Defense! 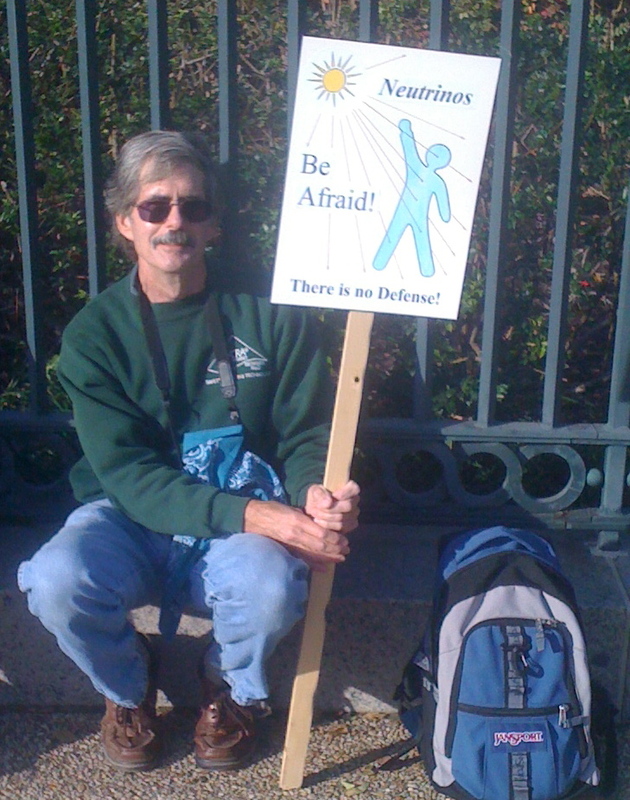 A year ago, I told this fellow that I was glad to see that Particle Physicists were at the rally to support the cause of Fear. Little did I know that within a year they would unleash their terrifying faster-than-light neutrinos! Excellent! Spectre 3D is a new iPhone version of the classic Spectre game, and a Mac OS X version is on the way. My comment to Andrew Sullivan’s The Dish about creating an iPhone App for the blog got published. My comment is the first quote encouraging a web-and-link friendly Responsive Design mobile web site, rather then a walled-in App. 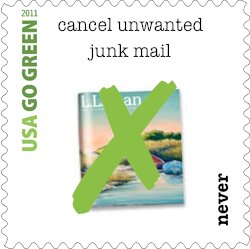 Unlike most blogs, The Dish has no direct commenting system, but readers are encourage to email if they have something to say. If Andrew (and his team) think you have said something interesting, then it will be quoted in a follow-up post. Interestingly, all the comments are unattributed, so readers can speak freely and know that their comment will be judged on its weight of reasoning, and not on their name or position in the political pecking order.